Daniel Lee McLeod passed way Saturday morning April 6 2019, at the age of 90. At his request there will not be any services. Dan was born March 25, 1929, in Angus, Texas the son of the late Forest Leslie and Leola Mae (Bonner) McLeod. He graduated from Corsicana High School and continued his education at Midwestern State University, earning a Bachelor’s of Science Degree in Education. 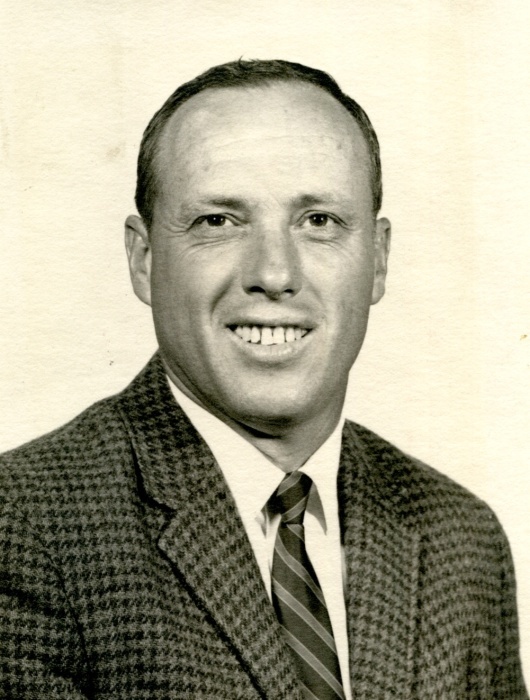 He coached football and baseball and taught history in Pecos, Corsicana and Waco University. He later coached football at Baylor University from 1969 to 1972. After his coaching career, Dan was a salesman with Creative Fabrics from 1972 to 1996. He also served as vice-president of the Waco Wood Carvers Club. Also preceding him in death were his wife, Jo Ann McLeod in 2011, a son Mark McLeod in 2014 and a sister Helen Townley. Survivors include two sons, Danny McLeod, Leslie McLeod and wife Dawn; daughter-in-law, Teresa Easter; Grandchildren, Arran McLeod, Ross McLeod, Samantha McLeod, Tyler McLeod; great grandchildren, Xeirran Glidewell, Keirran Johnson, Roxy McLeod, Grey Mcleod and Piper McLeod. The family extends their grateful appreciation to Royal Manor II and Interim Hospice for their loving care of Dan.